A good grow, regardless of scale, starts with one of two things: a clone or a seed. Cloning is the act of taking a cutting from a mature plant (preferably while in a vegetated state) then rooting said cutting with the use of water or a growth hormone. As the name suggests, you’re making a genetic copy. This process is highly popular among commercial growers due to its convenience and genetic consistency. All brains house intelligence, to a lesser or greater extent; some brains require a state of mind. The metaphysical relationship between cannabis and our mind goes back centuries. From the Greek Pantheon to a stale smelling garage in some Seattle suburb, cannabis has always had our backs when creative inspiration strikes. 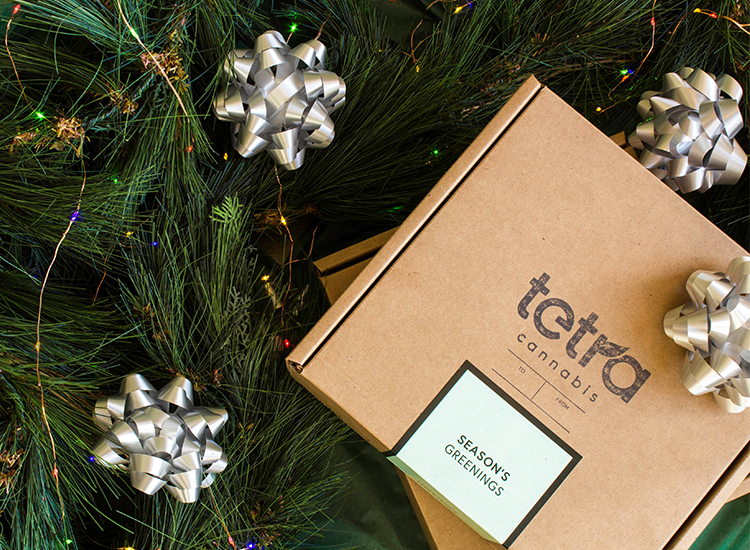 The season of giving is here, so spark up some greens and spread holiday cheer! When it comes to cooking with cannabis, the hard part is always finding time to make cannabutter or cannabis-infused olive oil. That’s especially true during this end-of-year season, when holiday parties and trips to visit loved ones devour your November and December calendars. If you have visions of a 420 friendsgiving or are in need of some chill for your stressful family meal, save both your time and sanity with cannabis-infused olive oil from Little House, now available at Tetra. In last week’s post, we provided an overview of Oregon state home grow laws and proper etiquette for how to be considerate of your neighbors and housemates. 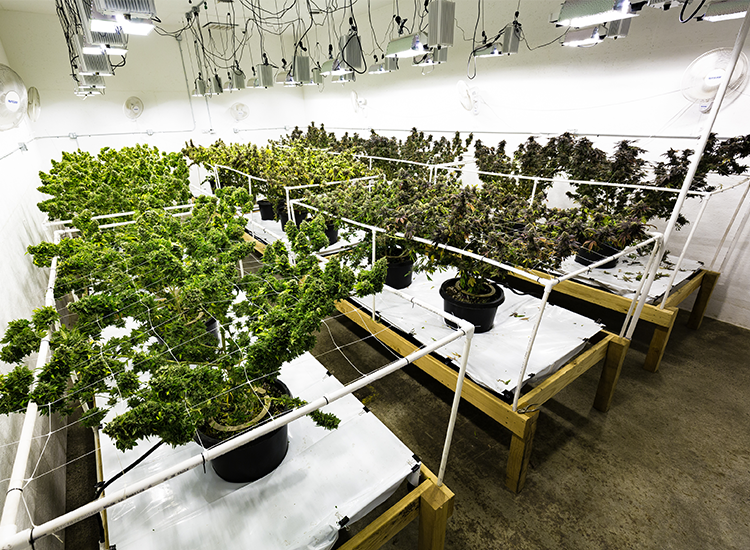 This week, as promised, we’ll dive into what you’ll need to be successful while you get your first home grow off the ground. From choosing a garden location and the necessary equipment to deciding on seeds or clones, we’ll set your thumbs on a solid path to greenery. 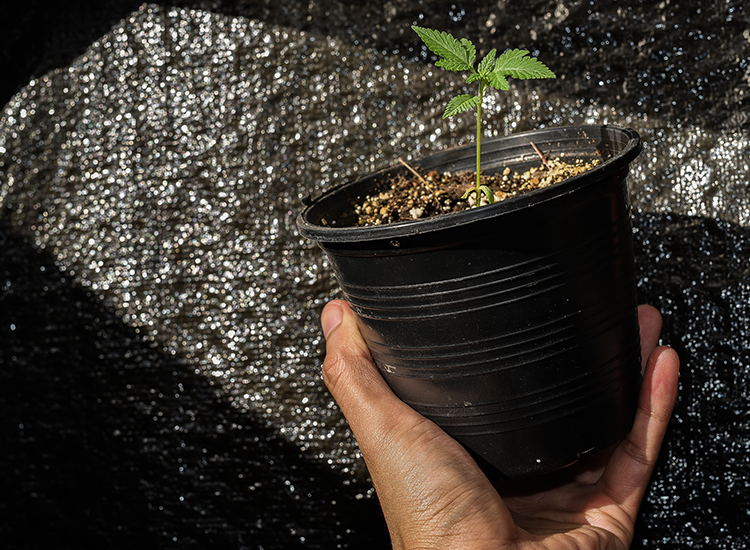 Growing your own pot might sound like a daunting task to undertake, but the truth is that it’s actually a lot more manageable than people make it out to be. Why else would we call it weed? 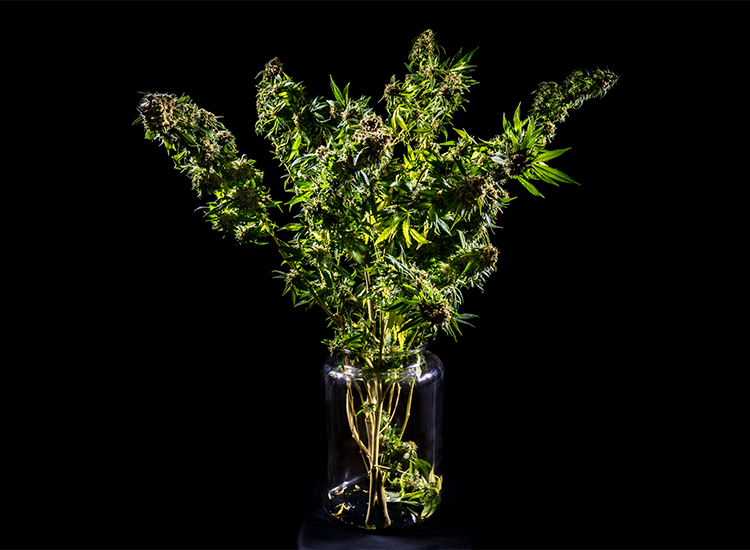 If you’re thinking about making the foray into grow-it-yourself cannabis (GIY), stay tuned for the next installments of this GIY cannabis series for tips and tricks re: gardening your own bud. Before we dive into that, though, here are some considerations that relate to rules and etiquette to get you started on the right path. Simplify Your Lifestyle With Online Orders! No matter which way you slice it, life for most people these day can be easily categorized as busy. 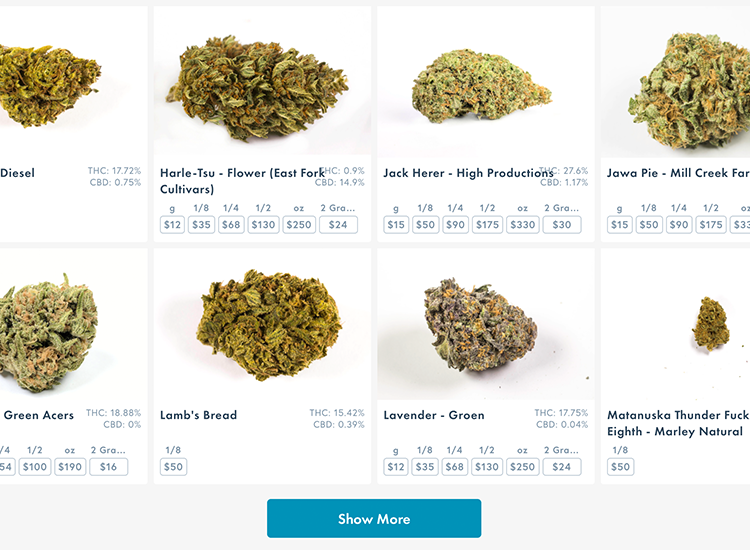 Between work, school, family, home repairs and free time, things like swinging by your neighborhood dispensary become more of an indulgence and less of a bullet point on your to-do list. To combat the complications of your busy lifestyle, Tetra is happy to announce that we now offer an option for online orders! Oregon’s multi-faceted cannabis market is filled with creative entrepreneurs that contribute to a thriving and expanding industry. One such company is East Fork Cultivars, a fully sun-grown CBD cannabis farm in Southern Oregon’s Illinois Valley. 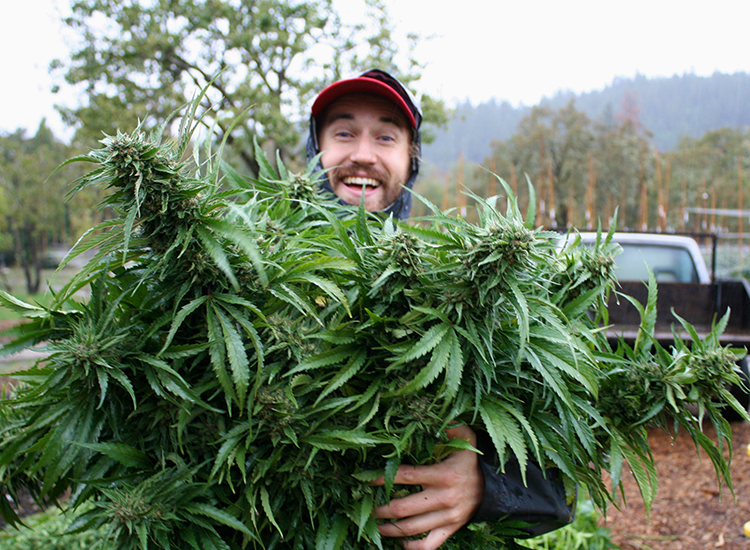 With a commitment to sustainable farming methods and social responsibility within the cannabis industry, East Fork Cultivars fits right in with Oregon’s progressive mindset. It’s currently a busy harvest season for the team at East Fork Cultivars, but CEO Mason Walker was awesome enough to step away and chat with us about his company and the industry. Here’s what Mason has to say about CBD, Oregon cannabis law and the future of the industry as a whole! 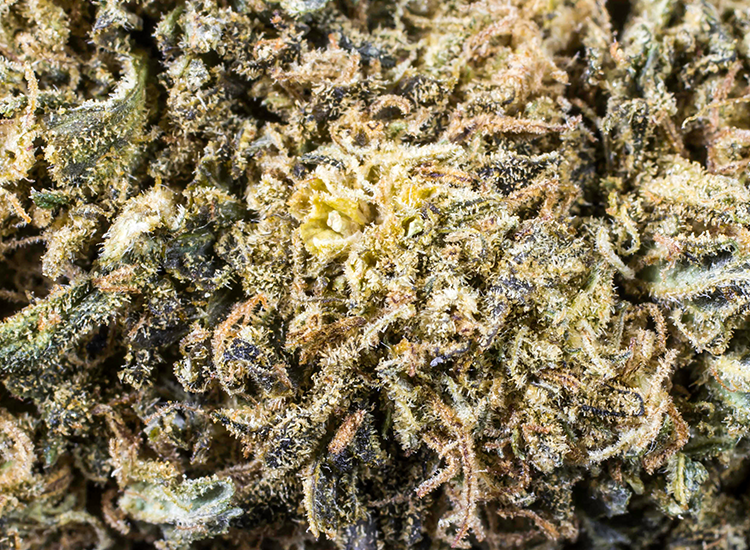 What Are These Terpenes Everyone’s Talking About? The more we learn about the effects of cannabis and the science behind them, the more apparent it becomes that there is more at play than the raw THC and CBD numbers we see on jars and labels. 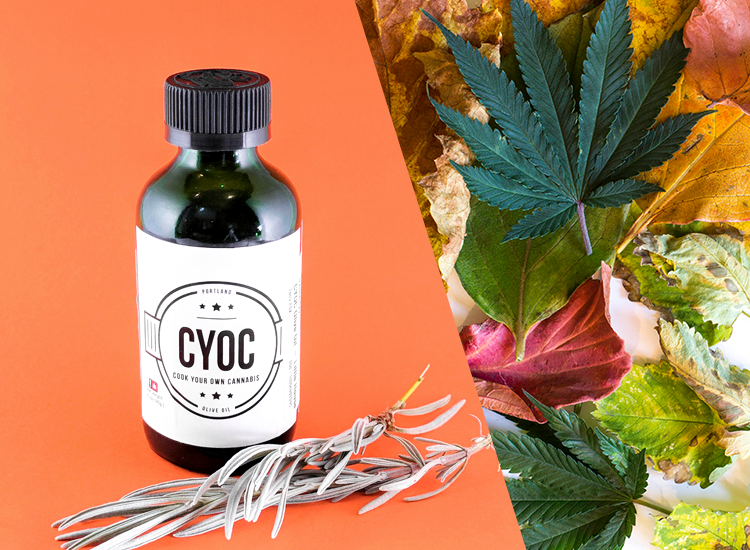 While the amount of THC definitely plays a large role in the potency of a strain, the various terpenes found in cannabis are just as important in determining how a particular variety of our favorite plant is going to affect you. 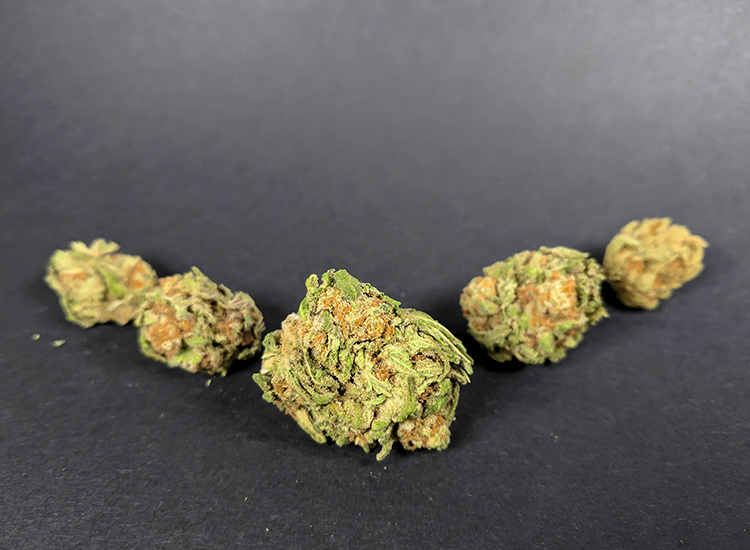 Queen Bee was an obvious choice for this week’s strain highlight. Mostly because it just arrived to Tetra last week, but also because its name is reminiscent of her majesty Queen Bey. The truth is, this strain wasn’t named for Beyoncé. That said, it might make you feel—at least momentarily—like one of her backup dancers.